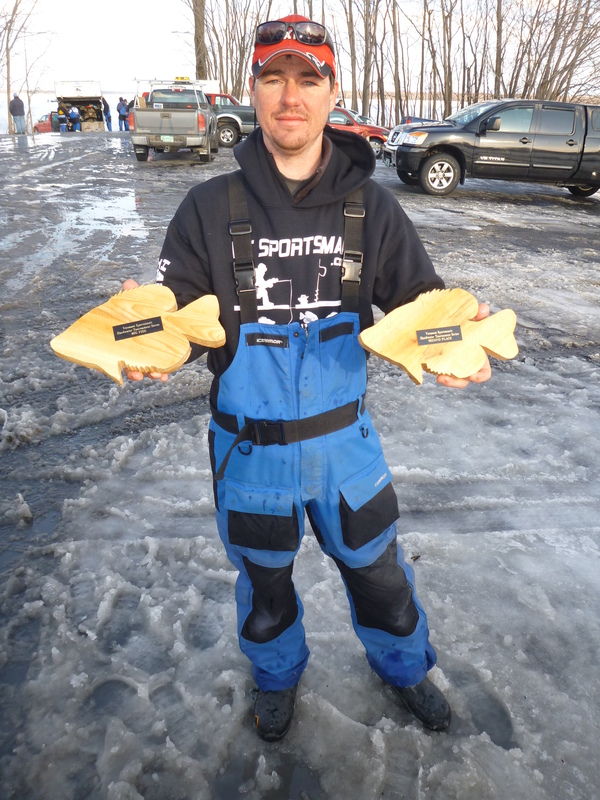 Nathan Krusko of North East Ice Fishing conducted an interview with Bobby after winning the final leg of VT Sportsman Hardwater Tournament Series at Dillenbeck Bay on Lake Champlain. You can listen to the conversation here as well as past interviews with winners from NEIF tournaments. You can also keep up with our updates on Facebook.